A cultural apocalypse looms as foreign influences pervade, corrupt and assault the native way of life. How does an indigenous people respond? No, I am not talking about the gross hyperbole of neo-nationalist nonsense currently sweeping the United Kingdom. 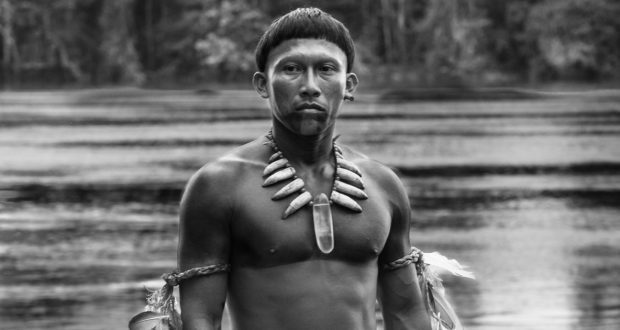 This is the background to the compelling drama Embrace of the Serpent, which takes place across two eras of colonial influence in the Amazon rainforest. The story is bifurcated into different time periods, following the shaman Karamakate as both a young and old man on two separate expeditions into the jungle. In each case, he accompanies a scientist in search of a rare medicinal plant. As the two periods mirror each other in progress, we see the change wrought on the Amazon by western involvement and the change on Karamakate himself. Even the nature of the white men has shifted. German scientist Theo is an academic, seeking to categorise and document his time in the Amazon, driven to the plant by necessity from illness. His successor Evan is an American, retracing his predecessor’s footsteps some 40 years later to follow the interests of an increasingly industrial age. This basic structure, the white man travelling up a river to trace the route of an older explorer, obviously recalls Conrad’s Heart of Darkness. However, the crucial difference is that the white men are not the lens of this adventure. Karamakate is the observer and commentator on this landscape and his peers, an enactor within and critic of the culture clash he surveys. The film invests you in the quest for this tantalising plant hidden at the end of this Amazonian tributary but the crux of the interest also revolves around Karamakate and the mystery of his character. As we snap back between his younger and older selves, we wonder what happened in the interim, or indeed at the end of the first journey, to make him this sorrowful, resigned and forgetful old man. As a nice subversion of the typical relationship, Karamakate is deft at using Evan to galvanise his own spiritual rediscovery rather than acting as some noble savage included to improve the experience of the colonial. The rich thematic strands, dealing with such issues as religious abuses, the death of a people, and a cultural miscegenation never fall into the independent film trap of sacrificing theme for plot and character. This is not a film of people postulating in savage landscapes: it’s a group of men bickering, joking, and struggling to get by in hot, wet and unpleasant country. The film invites interest why kernels of mystery in its story and has bizarre and sometimes frightening encounters with threats that lie along the river. 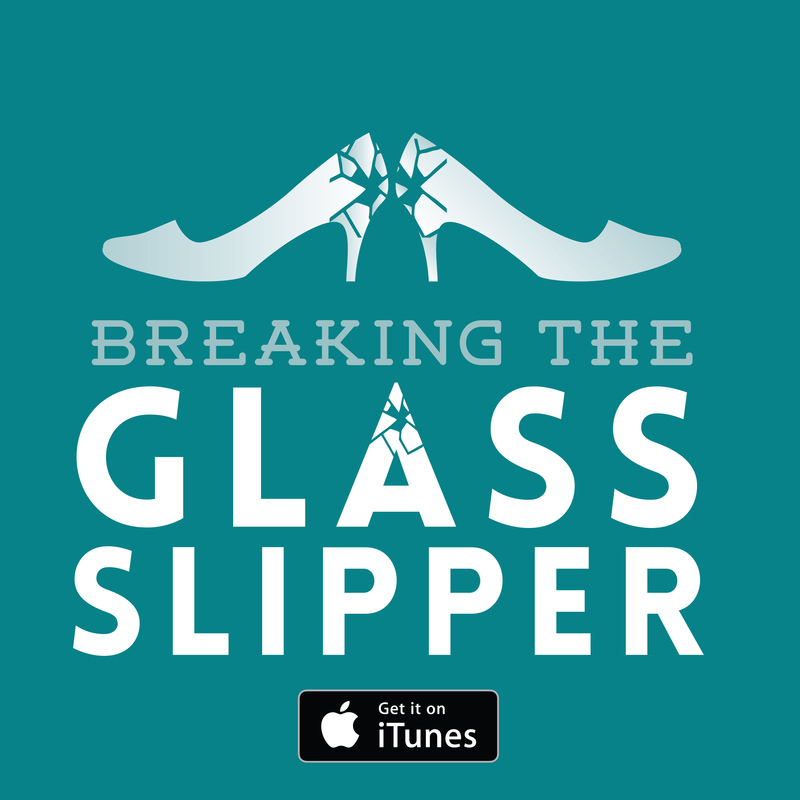 It has suspense, action, and interpersonal drama. I never thought I would find a film concerned with post-colonial anxieties and unfamiliar pagan cosmology so accessible and enthralling. It was harsh and beautiful, weird and disturbing, and offered me something I don’t think I have seen before. 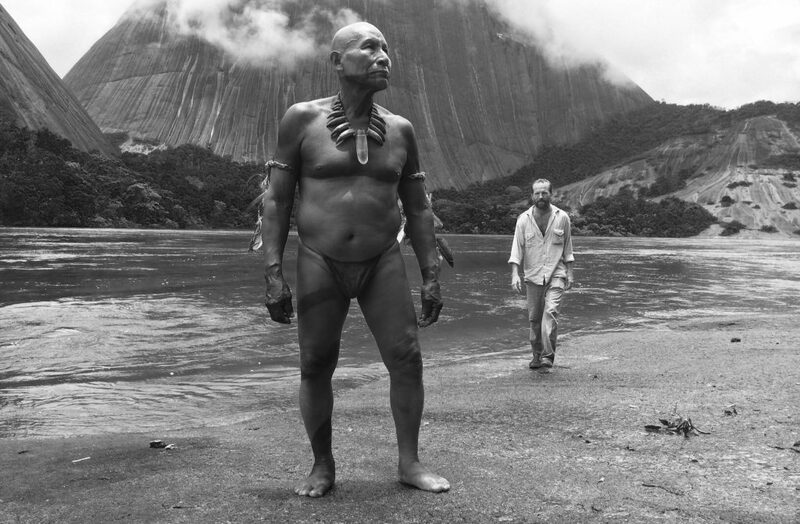 Verdict: If you can find it in cinemas, Embrace of the Serpent will be a very enriching experience.